During this quarter, we learn about basketball, kickball, and swimming. For swimming, we need to do 60 laps. For basketWe were taught the basic of basketball which were pass, dribble, and shoot. For kickball, the principe is the same as baseball, but instead we hit it with bat, we kick it. 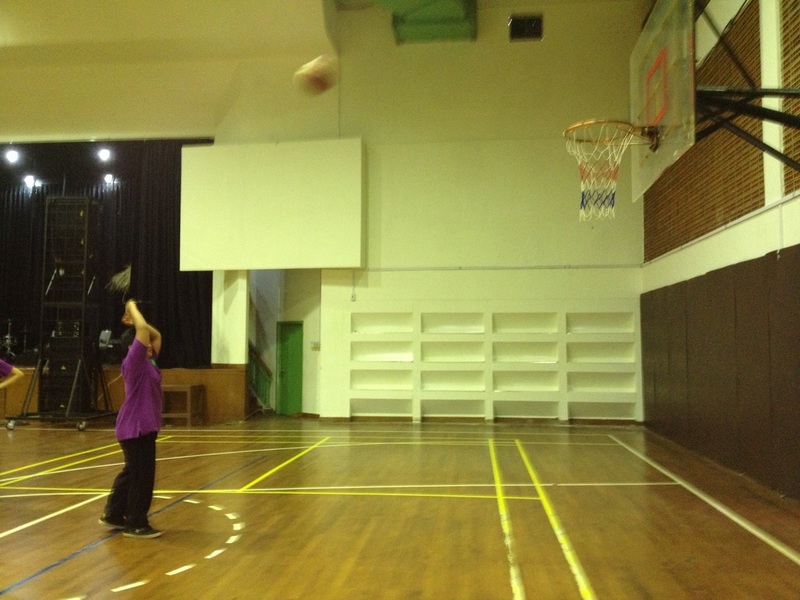 I did best in basket because I can do a lay up very well and i need to improve my shooting in basketball, because sometimes, I missed my shot in a very short distance. I also did best in swimming because i am able to finish 60 lap in only just 4 periods.